Seasonal Merchandise products offer great value for promoting your company, seasonal themed items have a short shelf life but prove to be very popular in the short space of time. 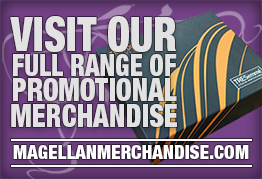 Magellan World offer a wide range of seasonal promotional products that will help give your next marketing campaign a helping hand. 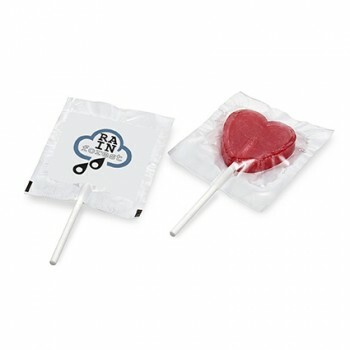 Our heart lollipop is a tasty giveaway item for any Valentine's day event. 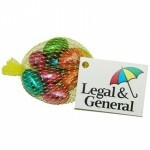 A promotional Easter Egg is a great way to distribute your company name, especially with chocoholics! 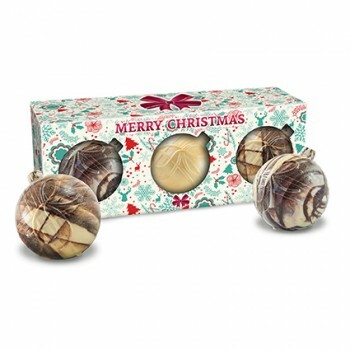 Chocolate Baubles are an easy give away item, people love to hang them on their Christmas tree, displaying your company to all that visit. 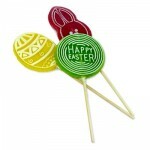 Heart or Round Flat Lollipop with your logo printed on the wrapper.Branded Lollipop, Custom Lollipo.. 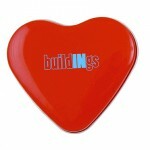 Promotional Heart Shaped Mint Dispenser with your logo or slogan printed on the side.Branded Mints,.. 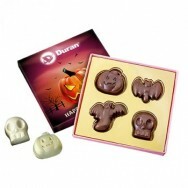 Promotional Halloween Chocolate Set is a set of 4 scary milk chocolate shapes, 50g. Minimum O.. 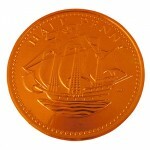 Promotional Advent Calendar-A5 with 60g of Milk Chocolate, package can be folded to form a stand.&n.. Promotional Advent Calendar-A4 with 60g of Milk Chocolate. Minimum Order Quantity: 250Weight:.. 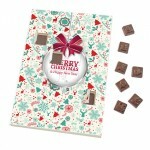 Promotional Advent Calendar-A3 with 24 5g Neapolitan milk chocolates. Minimum Order Quantity:.. 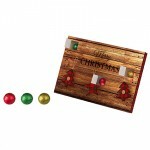 Promotional Advent Calendar-A4-Moulded Chocolates with 100g of rectangular Moulded Christmas Milk C.. 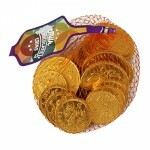 Promotional Advent Calendar-A5-Baubles with 110g of Milk Chocolate. Minimum Order Quantity: 2.. 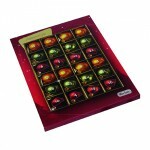 Promotional Advent Calendar-Napoli with 120g Milk Chocolates wrapped in promotional printed wrapper.. 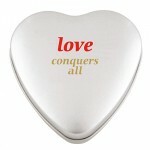 Promotional Heart Tin with Sweets with your logo printed on the top of the tin.Branded Sweet, Corpo.. 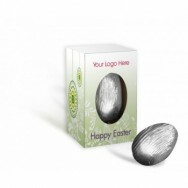 Promotional Large Heart Tin with Sweets with your logo printed on the top of the tin.Branded Sweet,..